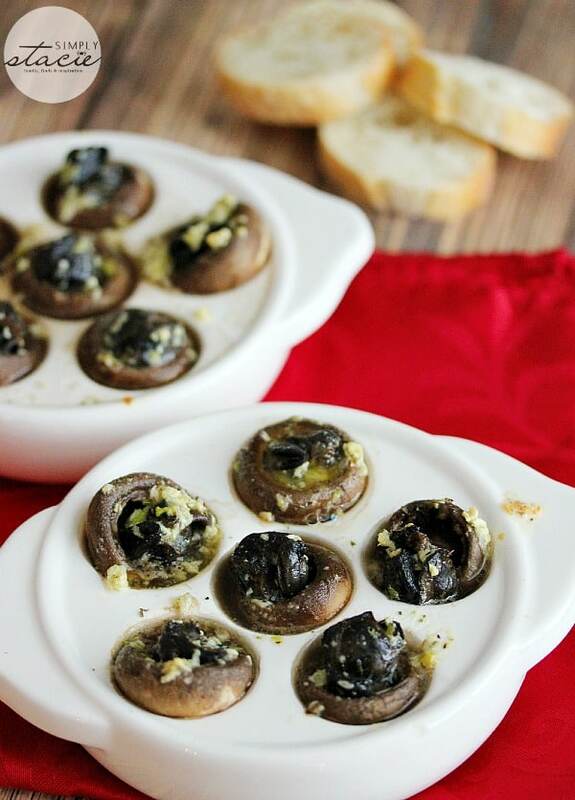 This escargot recipe is one of my favourite appetizers! I’m usually pretty adventurous when it comes to trying new foods. I will try just about anything once. 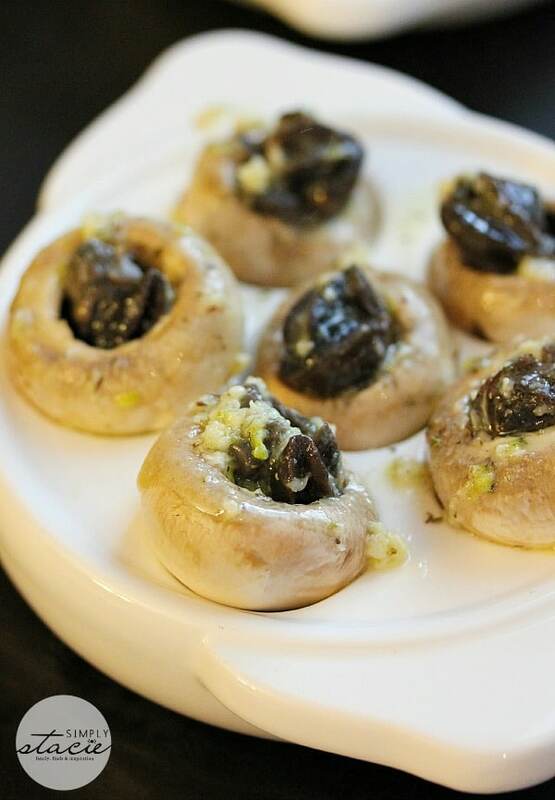 One of my favourite hors d’eoevres is escargots in mushroom caps with garlic butter. Escargots is French for snails. Now don’t freak out. 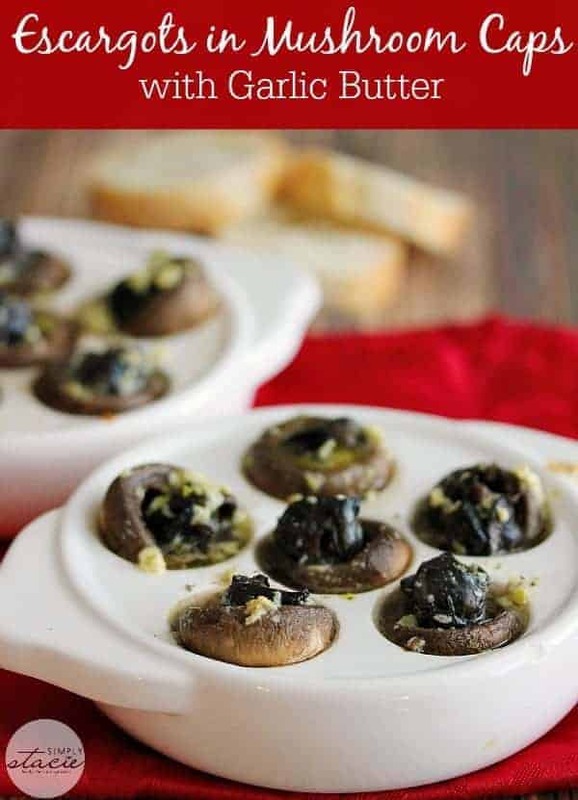 This escargot recipe is actually delicious! I think I was in my teens when I first tried them and I always search for them on menus of restaurants when we dine out. 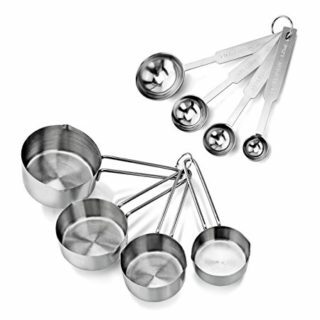 A few years ago, I discovered just how easy they were to make at home…and taste just like the restaurant serves you! John hadn’t tasted escargots until we went on one of our first dates. He now asks me to make the all the time! They are quick and easy to make! All you need are some mushrooms, butter, can of small escargots, garlic and a couple spices. You can also buy the Escargot Seasoning mix. I can’t find in any stores near me so I’ve been making my own sauce. It tastes almost the same and has no preservatives. If you don’t have a fancy dish to hold the mushroom caps, don’t worry. A muffin tin works just as well. It will hold a large mushroom cap and all the juices. 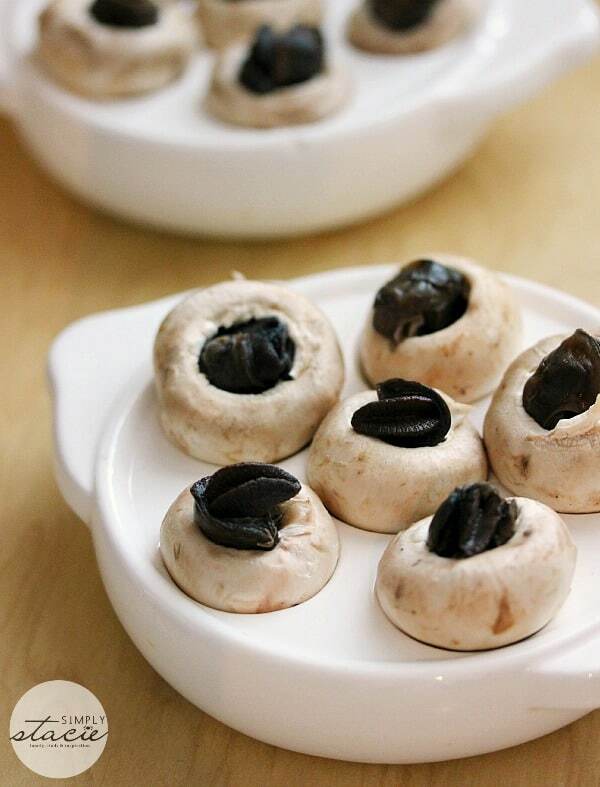 The first step is to remove the mushroom stems and place each mushroom cap in your mushroom cap dish or muffin tip. 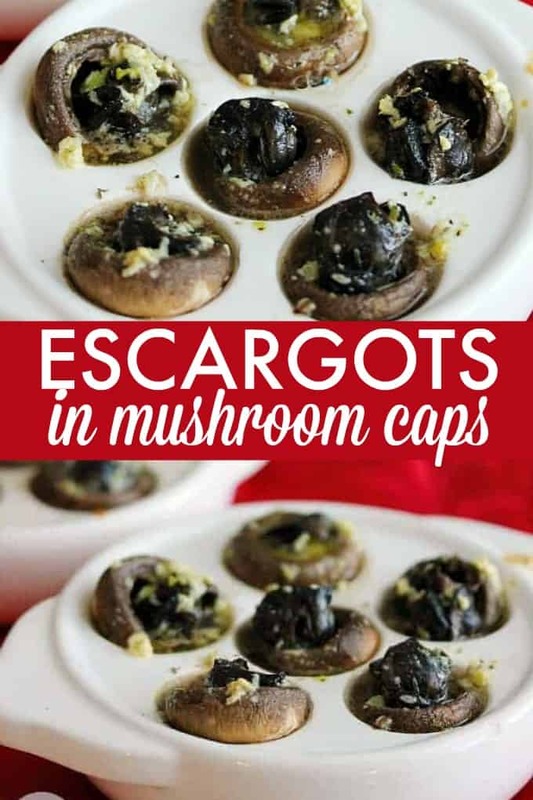 Insert one escargot inside each mushroom cap. In a bowl, stir together butter, garlic, onion powder and Italian season and brush over each mushroom cap. Bake at 350F for 15 to 20 minutes. Serve hot and enjoy! One thing I don’t ever use is large escargots. I always buy the can of small escargots because I find the large ones a bit icky. Look for escargots near the cans of tuna at your grocery store. I find people either love escargots or hate them. I’m team LOVE. One of my favourite appetizers! 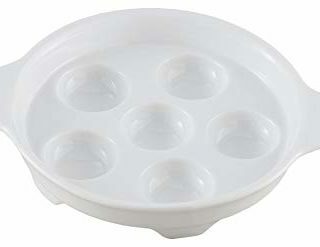 Place mushroom caps in your mushroom cap dish or place one mushroom cap in each individual muffin tin with the stem side up. 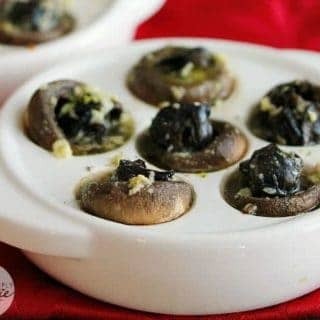 Add one escargot inside each mushroom cap. Mix together butter, garlic, onion powder and Italian seasoning and liberally brush over the mushroom caps. 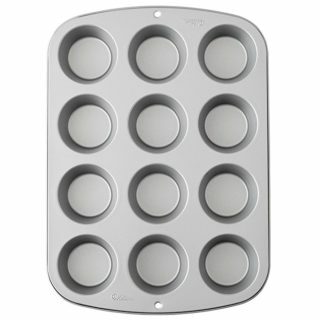 Bake in a preheated 350F oven for 15 to 20 minutes. Serve hot. Dip bread in excess butter – delish! I don’t think I am sophisticated enough to eat that- the mushroom/butter part looks good, the snail part- not so much. Our hedgie likes snails though….. I love escargot but have only eaten them in restaurants because they don’t sell them at the grocery store. I will have to look for this brand now. Thanks! Can’t get down with the snails..no matter how appetizing they look. 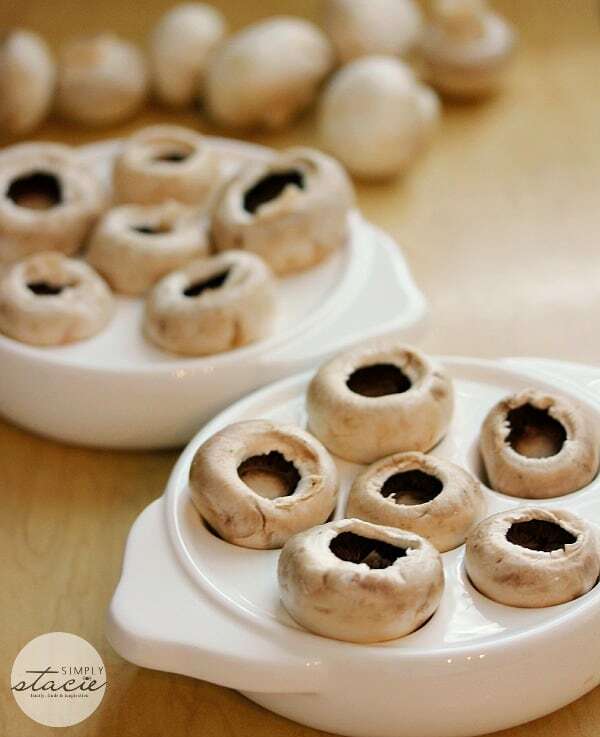 Great idea to use mushroom caps! My husband and son eat escargot and would like this. Thanks for sharing. My ex husband made these (or something similar) when we were dating 18 years ago. I was hooked! These sound fantastic and I can wait to make these. Sound like something easy and fancy…perfect for new year’s eve! I saute the mushroom caps so they release some of their liquid. Otherwise, I find they soak up all that delicious garlic butter and the dish turns out rather dry. I prefer to use bread to soak up the butter. I also don’t use the Italian or onion spices. Yep. I do the same. And use the mushroom juice in a chicken or shrimp dish. Glad someone else has done same thing. Thanks for the detailed recipe,my hubby would really enjoy those !! I LOVE them. I am going to try making this at home for my man!! I have been make them for years, freeze left overs, come out fine. Also place a slice of cheese on top after heating, until just melted, yum.